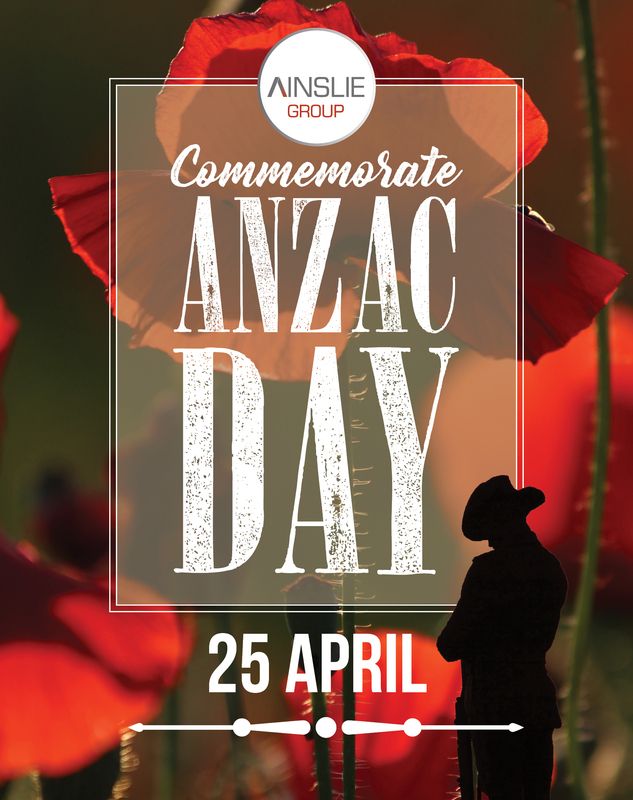 Your local Ainslie Group venues are the place to be this Anzac Day to commemorate the occasion with family and friends! On Thursday 25th April, we invite members and their guests to join us in commemorating the ANZACs as Ainslie Group hosts two of Canberra’s largest ANZAC Day events across two locations with a full day of activities such as Two-Up, all-day dining and AFL’s ANZAC Day clash live on the big screens! You can also make donations on the day to support Soldier On. Restaurant bookings are recommended at your venue of choice.